As the first major step towards realizing our vision, we seek the construction of a high-quality greenway on the crown of Queen Anne Hill by the end of 2015. The crown greenway is one of a handful of Queen Anne greenways drawn as part of Seattle’s Bicycle Master Plan. 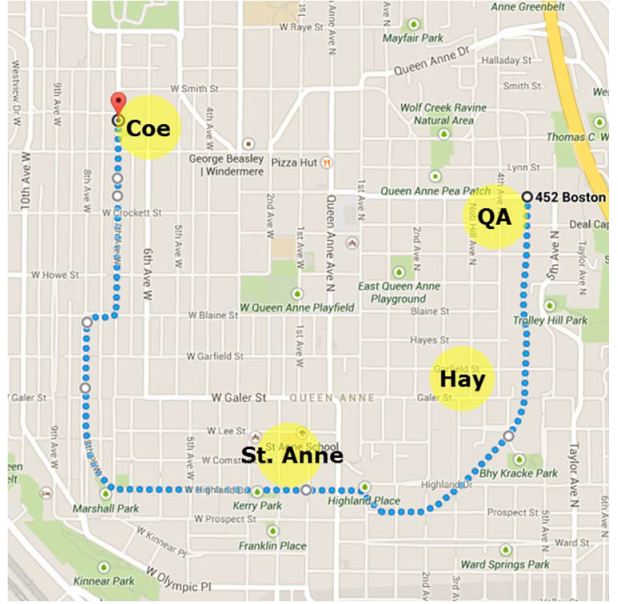 It links all three of Queen Anne’s public elementary schools, plus one private elementary school and tocuhes nearly every area around the top of the hill. It will eventually link to a wide variety of pedestrian and bicycle routes including the many stairs pedestrians use to navigate the steep slopes of the hill. 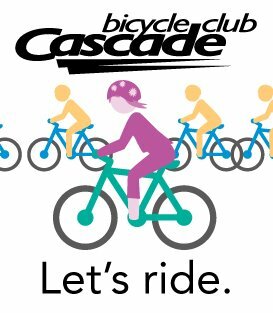 While the surrounding areas are hilly the greenway itself is relatively flat and provides an avenue of travel for people “of all ages and abilities.” Moreover, the route follows the historic Queen Anne Boulevard with its sweeping curves and stunning views. 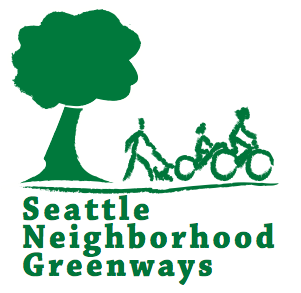 We believe the improvements necessary to create a greenway will provide substantial benefit to the local community while also increasing the attractiveness of this historical route to tourists and Seattleites from other areas. It is shocking to hear that a QAGreenway plan is being developed for the Crown of QA (which is where we live) and yet we have no idea when and how this plan was developed! From what I am “hearing” the plan involves removing parking on one side of the street and adding a bicycle lane in the former vehicle parking place, as well as eliminating tour buses on the West QA side of the crown. We can tell you unequivocally that this plan will outrage the majority of the residents who LIVE and maintain the property on these streets. We, the RESIDENTS, have not received one notice of meetings to attend to discuss and get input by the RESIDENTS who live here and who will be ADVERSELY impacted by this Greenway plan. This is outrageous!